We have always had a large Italian community here in Liverpool, which means that the standard of Italian food in Liverpool is pretty high. Of course, if you have visited Italy itself and tasted real traditional Italian food then your standards may be a little more refined than that of the average Liverpudlian. If that is the case for you and you are seeking the great taste of traditional Italian food, prepared just the way they make it at your favourite holiday trattoria, then Villa Romana is where you’ll find it. There are many reasons why we have reached the status of one of the oldest Italian restaurants in Liverpool and all of them have to do with quality. It is our intention that everything we offer, from the warm welcome extended to every guest, to the quality of our service, through to – of course – the fine quality of our traditional Italian food, match the experience that you receive in the very finest Italian restaurant. Liverpool or Naples – the location shouldn’t matter. There is a quality standard and a warmth that are the hallmarks of every great trattoria and we make it our business, every day, to live up to those. 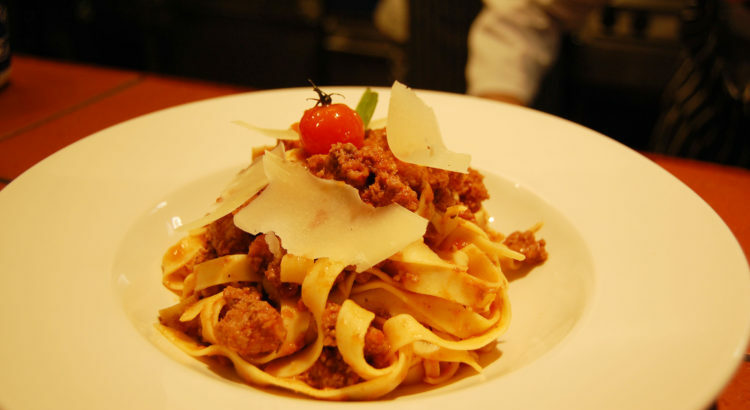 And how do you find great Italian food in Liverpool? You head to the restaurant that the resident Italians go to, of course. The fact that it is noted for its large Italian population means that Liverpool has a concentration of people who hold very high standards when it comes to traditional Italian food. No Italian restaurant in Liverpool lasts long if it doesn’t meet those exacting standards. We’ve been here quite a while now and we’re known as the place for the city’s Italian population to eat. Of course, the authenticity of our food and drink isn’t all we have to offer you. We are lucky enough to be based in a vibrant city with a fantastic hospitality offering and we don’t take that for granted. We have a whole host of deals and special offers available every week to make eating out and eating well an affordable option. These include 50% off all pizza and pasta dishes every Wednesday evening and two courses for just £9.95 every lunch time.